Your currency needs are unlikely to end once you have completed your property purchase in Portugal. You will usually need to transfer funds regularly to pay your bills or mortgage, or even fund your lifestyle, with monthly pension or salary payments, for example. Smart Currency Exchange can also help you with these transfers, saving you money on every transfer you make, with their simple Regular Payments Plan – suitable for all regular overseas transfers. Smart Currency Exchange can also help you with these transfers, saving you money on every transfer you make, with their simple Regular Payments Plan. What is the Regular Payments Plan? By setting up a standing order today, at no extra cost, you can make sure you never miss a payment. Your first payment will be sent to your Portuguese bank account in days, with the rest sent over at intervals decided by you. You can also take advantage of Smart Currency Exchange’s expert guidance and resources, such as the forward contract tool; you can set your exchange rate now for every transfer you make up to a year. This ensures you always know how much you are spending and receiving in sterling and euros every month and can budget for all your payments with price certainty. This will be particularly helpful during periods of currency volatility. setting up a regular payments plan at a set exchange rate for one year could save you a significant amount of money per month. Why use Smart Currency Exchange’s regular payments plan? Given the volatile nature of the currency markets, setting an exchange rate for just six months could save you significant funds. 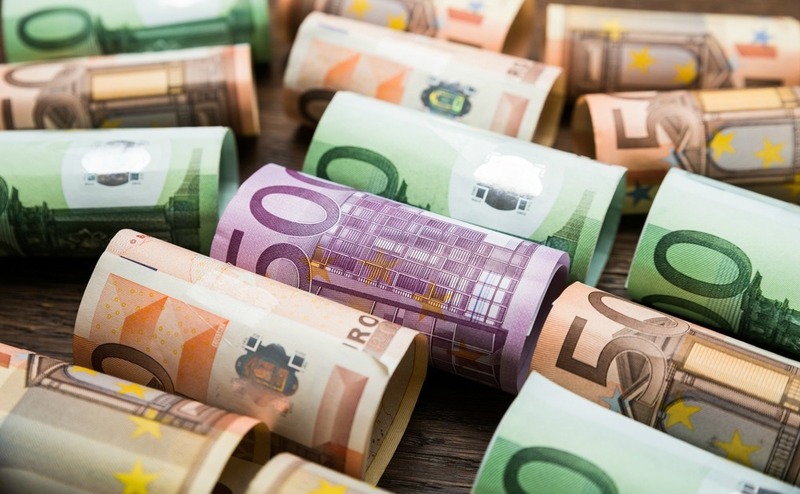 If you were transferring your £1,500 monthly pension payment from the UK to Portugal, and had set the GBP/EUR rate when it was at 1.43 in November 2015, you would receive €2145 per month – even in April 2016, when the rate had dropped to 1.23 and you should only receive €1845 for your money. This is a saving of €300 per month! To find out more about how Smart Currency Exchange can help you with all your international money transfer, you can get in touch with them today, or download a copy of their expert guide today. Get the best foreign exchange rates with Smart Currency Exchange. Whether you are buying a property abroad, making regular payments, sending money overseas or back in to the UK, you want the most cost-effective, safe and easy way to transfer your money. That’s where Smart Currency Exchange can help. As the one of the UK’s fastest-growing currency exchange specialists, we save our clients thousands of pounds every day by minimising the risk associated with transferring money overseas.